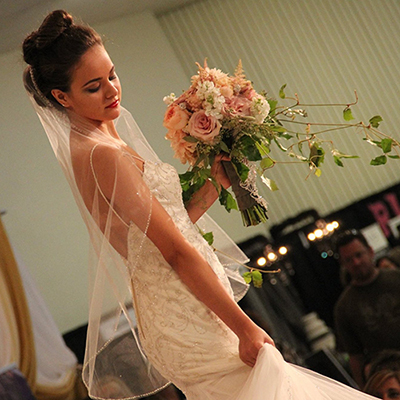 Vendors who participate in the Wichita Bridal Expo receive a multitude of benefits that keep producing results year-around. 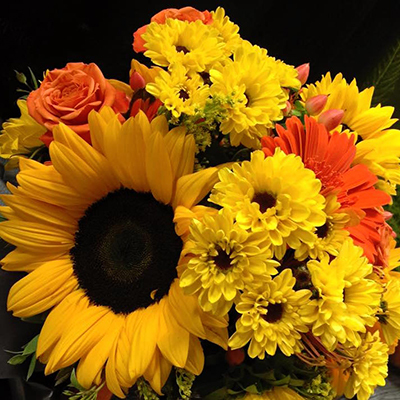 We are constantly seeking opportunities to help you reach the brides who will become your customers! But beyond looking for new opportunities, we use tried and true marketing techniques to help you achieve great things. 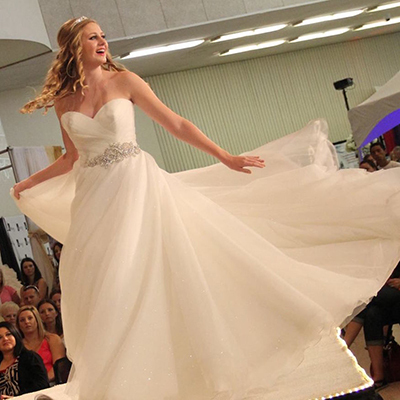 Web Site Exposure: As a participating vendor, your business name, logo, address, web site link are included on the Wichita Bridal Expo web site. Once a bride finds your information, they can email you DIRECTLY from our site. We want to connect the bride to you quickly and effectively. For further exposure, you can purchase an ad in the printed Expo Directory that is handed out at the Expo. With that purchase, your ad will also appear on our web site. On an average, we have more than 7,000 visitors to our site. Facebook and Social Media: More and more brides are looking and finding their wedding resources online and through social media. We want to capture that audience. As each Expo approaches, a planned and consistent build up. Last July, we reached more than 200,000 targeted bridal impressions using posts, boosted posts and paid advertising on Facebook. 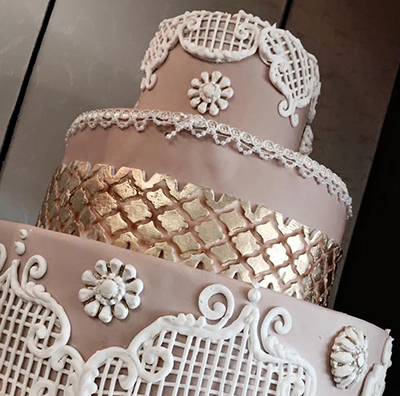 And by connecting with us through Facebook, Twitter and Instagram, you can network with an amazing network of bridal professionals in our area -- not to mention the more than 12,000 people who follow us on our social medias. Pre-Show Marketing & Adveritising: We utilize several Billboards throughout the city of Wichita. For more information about becoming a vendor at the next Wichita Bridal Expo, contact Cindy at info@wichitabridalshow.com or (316) 684-1811 . ©2019 Alpha Promotions. Powered by ExpoSites.